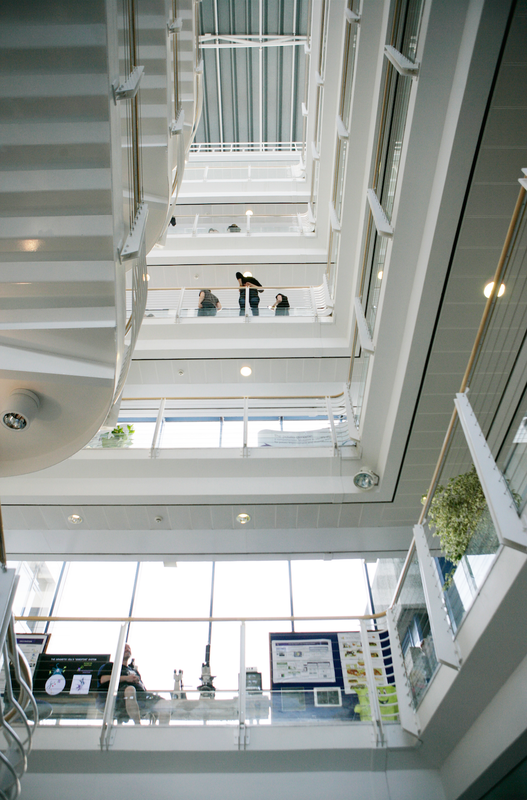 The School of Life Sciences Research Complex consists of four physically interlinked buildings (The Medical Sciences Institute, The Wellcome Trust Building, The James Black Centre and The Discovery Centre) located in the main campus of Dundee University. In addition, our Division of Plant Sciences is located at the James Hutton Institute in Invergowrie 20 minutes away. The Research Complex currently hosts more than 80 research groups and can accommodate more than 800 researchers. 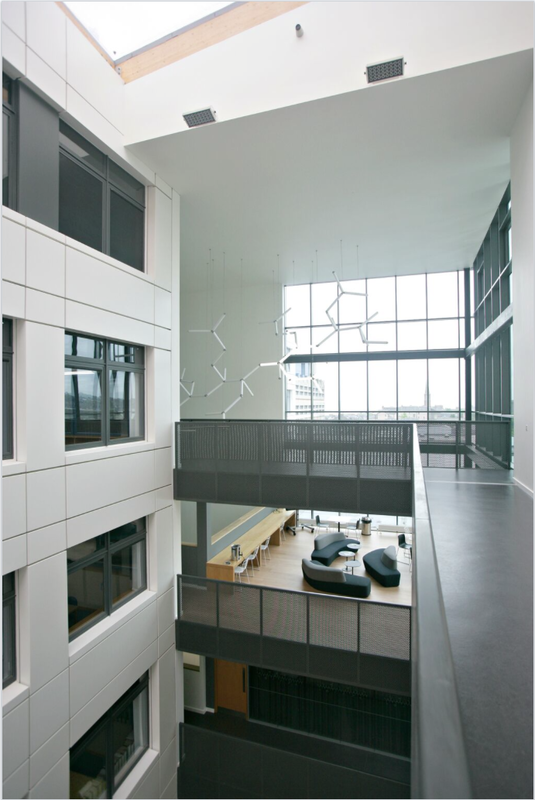 All laboratory space is open-plan, which encourages collaboration and interdisciplinary working. 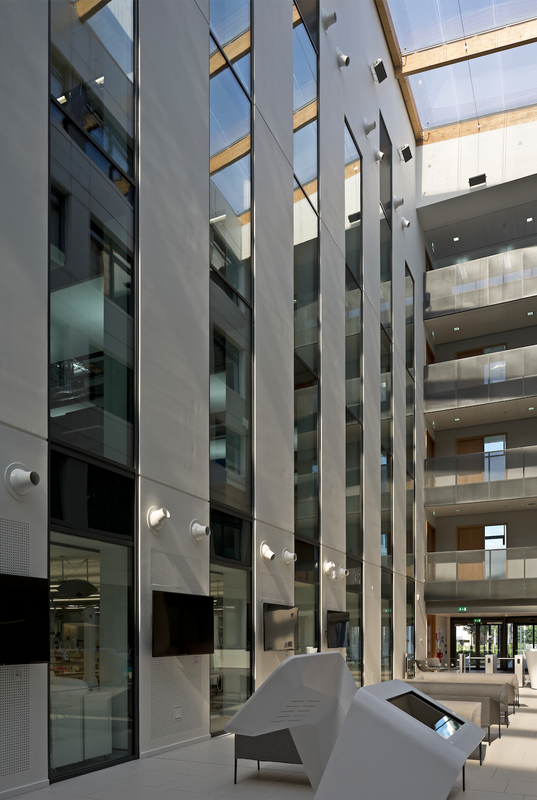 In addition to two lecture theatres, the complex has an abundance of meeting rooms, seminar rooms and break-out spaces, as well as two cafeterias. 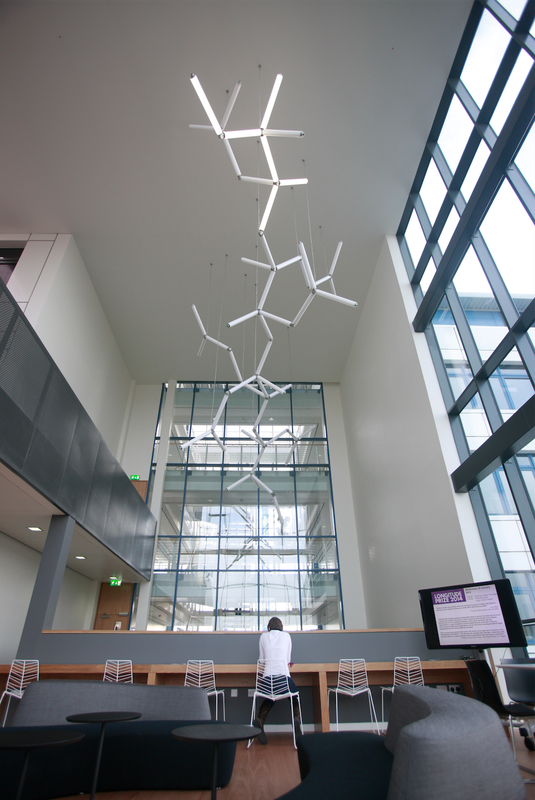 The Research Complex also host LifeSpace, a gallery space run in collaboration with the Duncan of Jordanstone College of Art and Design which provides a location for art and science interactions involving staff, students, researchers and the general public.